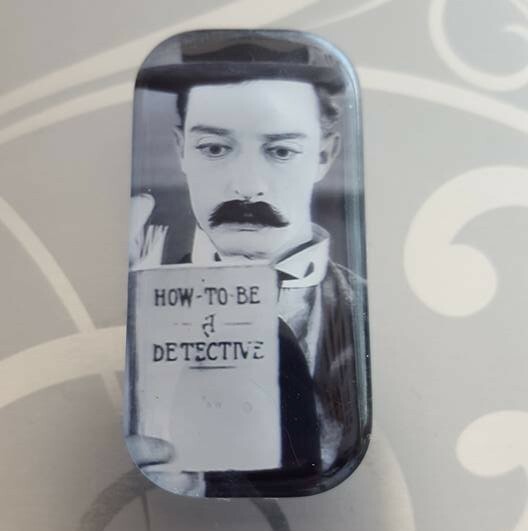 The new LAPEL PIN is here! 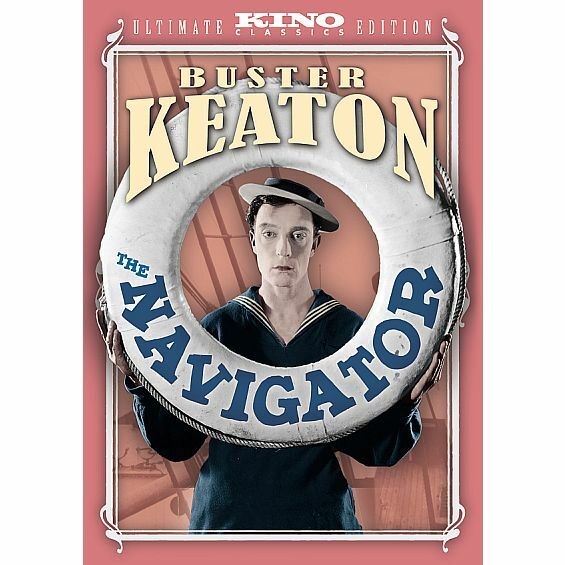 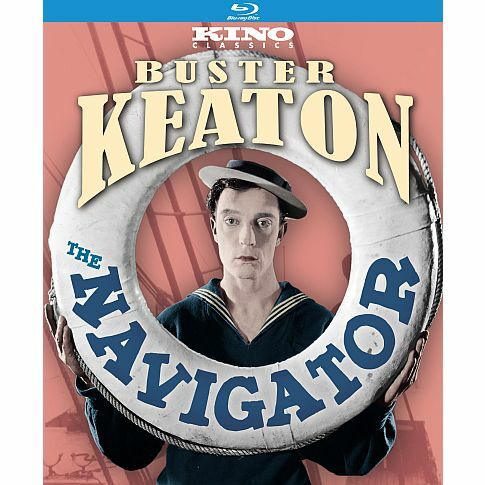 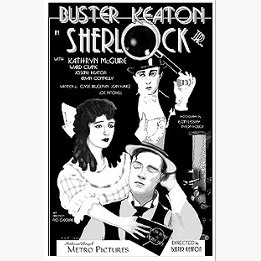 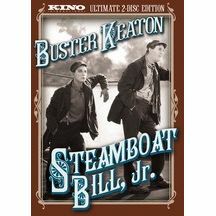 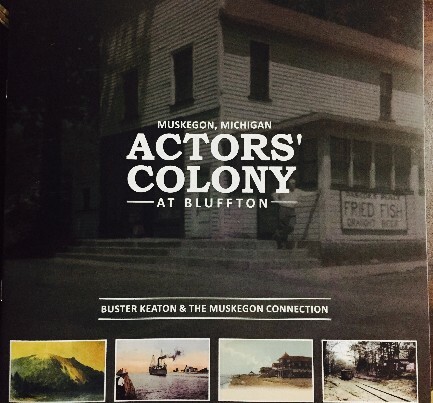 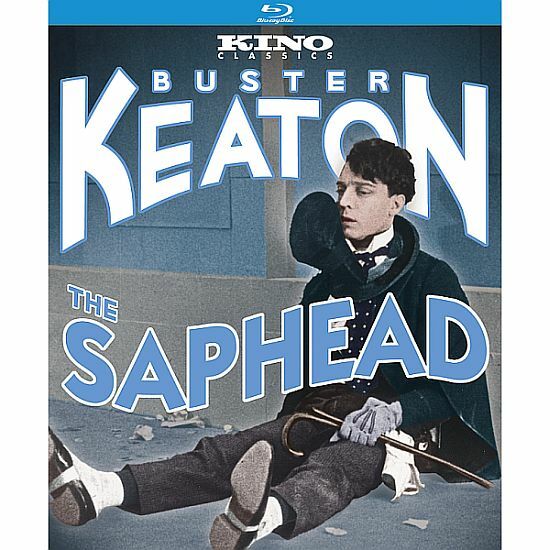 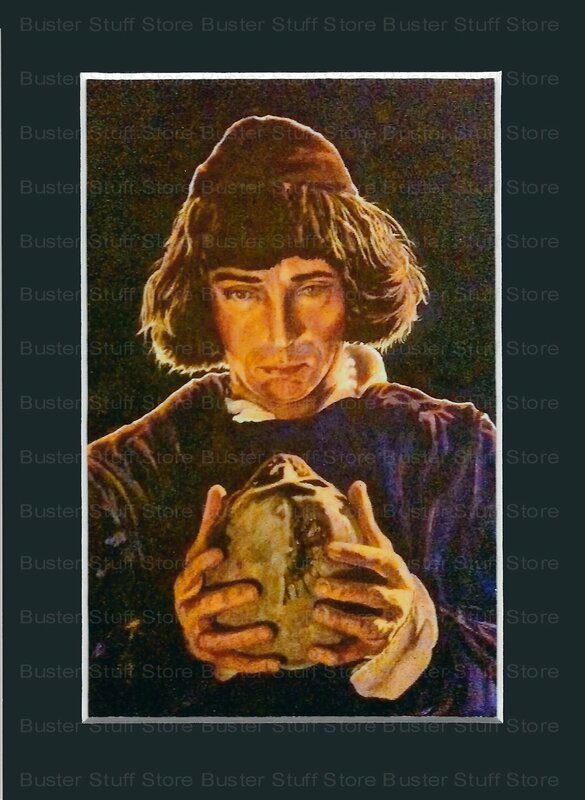 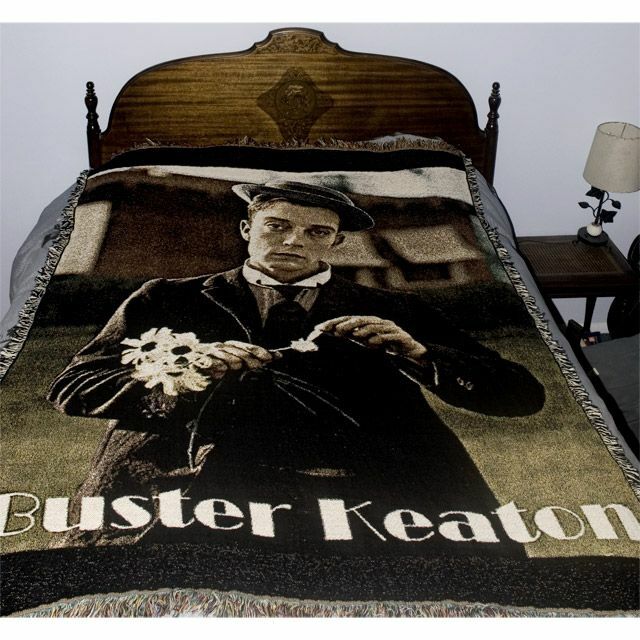 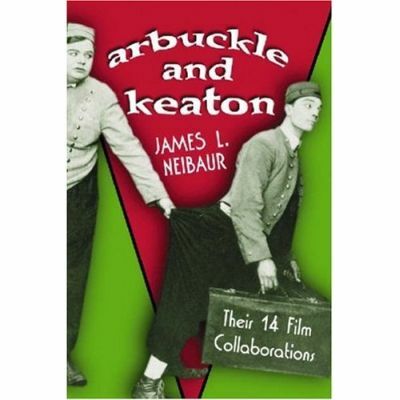 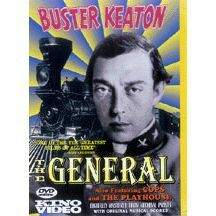 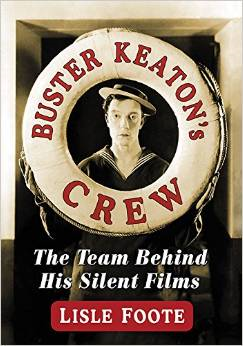 Do you love Buster Keaton? 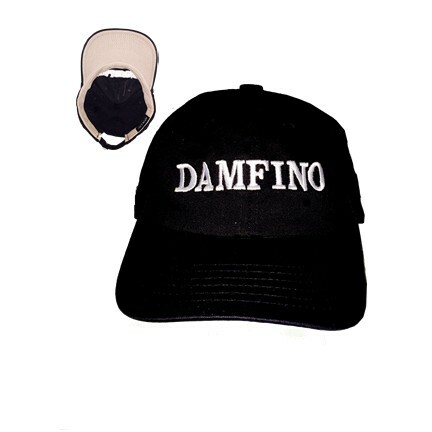 Do you have a lapel? 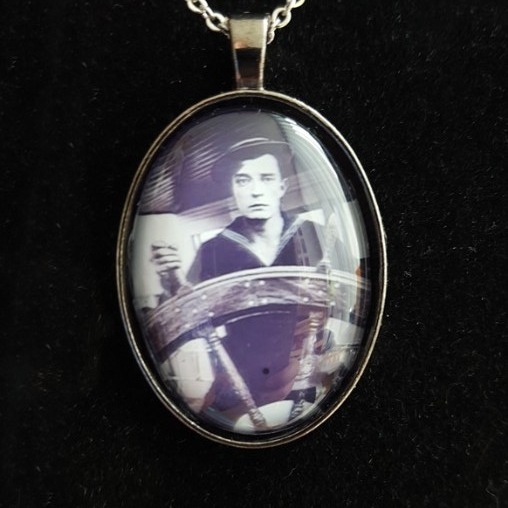 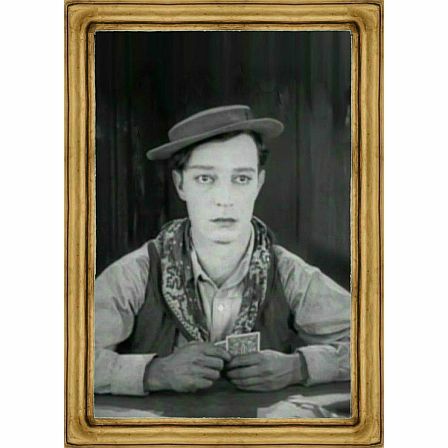 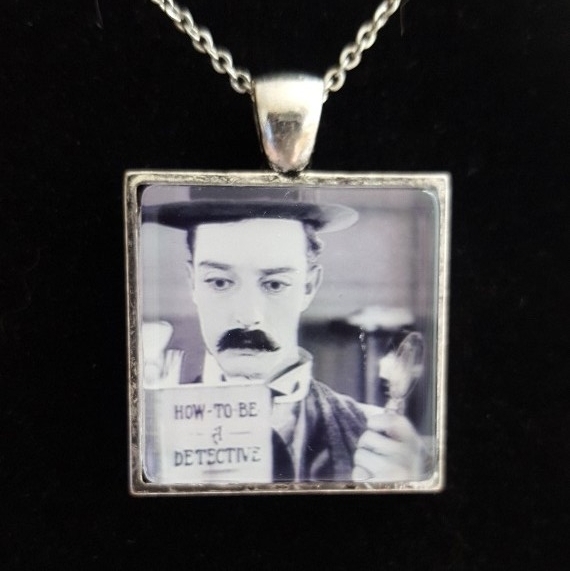 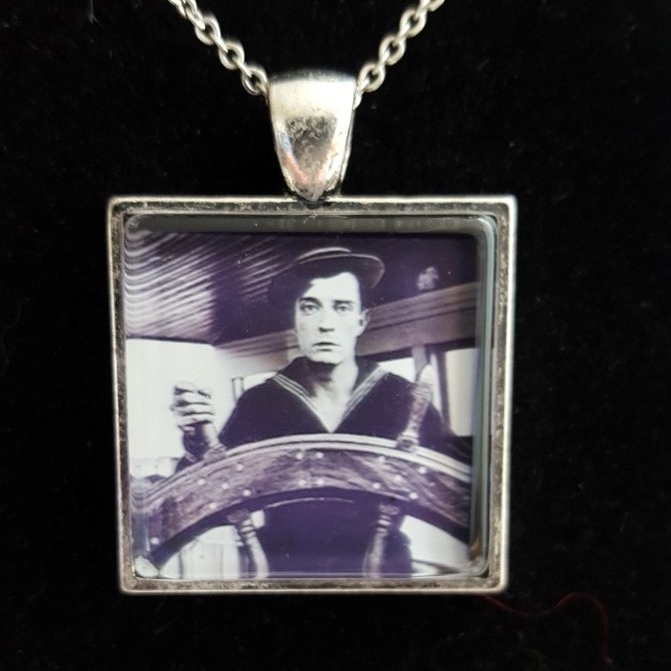 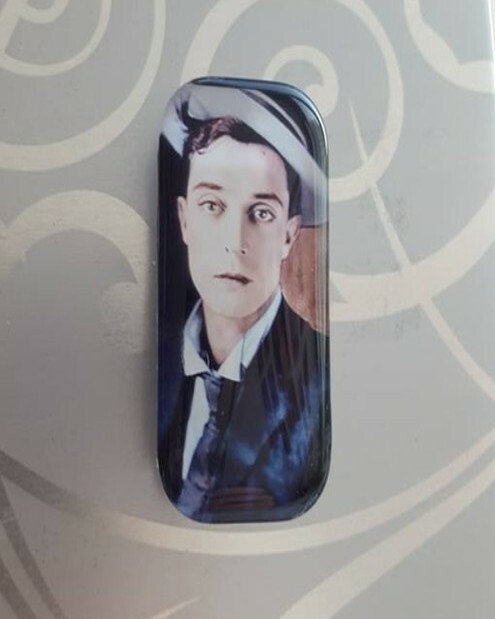 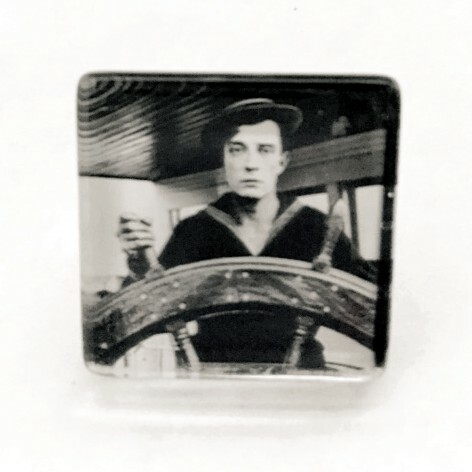 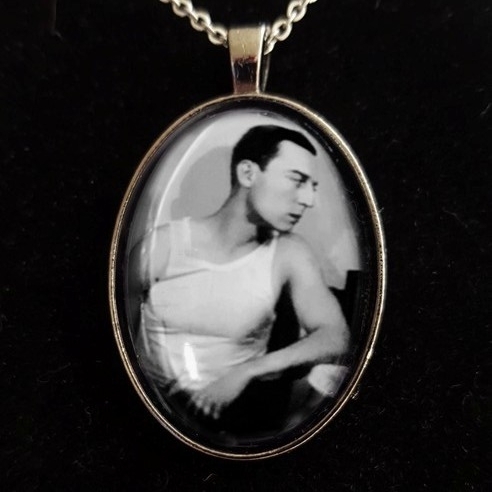 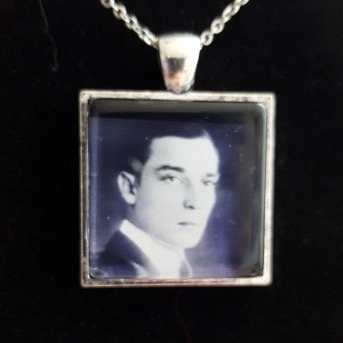 Then you should have a BUSTER KEATON LAPEL PIN!